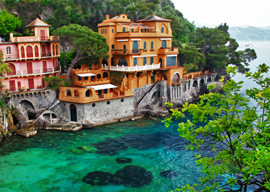 Plan your luxury vacation to Italy now! Why Travel With Italy Now? Established in 2002, we are one of the pioneers in offering luxury vacations to Italy, offering the full range of exclusive travel experiences. Simply share your vacation intentions and a Travel Concierge will work closely with you to create the perfect itinerary based on your interests. Experience the most amazing attractions in Italy in style with expert guidance and exclusive villas, yachting, private jets, and private tours. With our focus on offering luxury services in Italy, we definitely know Italy inside and out. We are a team of native Italians and will provide you a unique insider perspective on Italian culture! 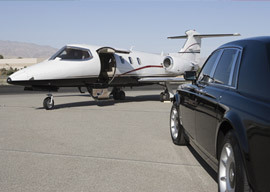 We’ve been selling luxury travel to Italy since 2002 and have the customer testimonials to prove it. Make sure you are work with the best in the industry and let us help you plan your dream trip to Italy! How to Plan Your Dream Vacation to Italy!